The mayor is the highest official of the city, and if you are sure to resolve your question can only be the mayor, you may contact him by letter. To write such a letter, follow these recommendations. All correspondence with the authorities in the Russian Federation is conducted in Russian language, so the letter to the mayor should be written in Russian. In recent years, actively developing internetization of authorities specified by Russian President Dmitry Medvedev, in connection with which the inhabitants of many cities have the opportunity to send a letter to the mayor from the site of the city administration with a special shape. If you contact the mayor via this form electronically, type your name, email address and phone, complete the other required fields, type the actual question in the space provided. Written so the letter goes to a special mailbox registered in the name of the mayor. Appeals are handled by staff and submitted for consideration to the mayor. Response to a letter filed in an electronic form to your specified email address. If you send a letter the old-fashioned way on paper, the text is preferable to print, rather than handwrite: handwriting can make it difficult to read your writing. Enter your surname, name, patronymic, address and telephone number in the header of the document. A sign of good taste will appeal to the head of the city name, e.g. "Dear Ivan Ivanovich!". Such treatment is at the center of the page below the header and before the main text. Then clearly and concisely describe the essence of your question or complaint. 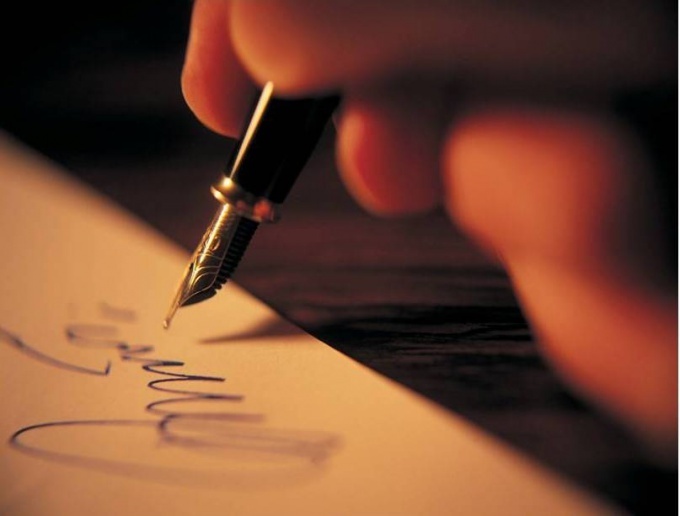 Complete the letter with his signature and affixing the current date. If you want to accompany your letter any documents, put them in the copies, the originals may be lost, and return them then it will be problematic: all applications along with the letter will be filed with the clerk and placed in the archive. Handing a letter to the mayor personally, through his waiting room, or mail by registered letter with notification and list of enclosures. In any case keep a photocopy of the letter. When personal service Secretary of the mayor have to do to copy a mark about acceptance letters. When sending a letter by mail confirming the delivery of the letter to the addressee will serve returning you a notification. After sending the email, wait for an answer, which by law must be given within one month from the date of receipt of the letter by the mayor.